A heavier duty version of the cotton carrier. 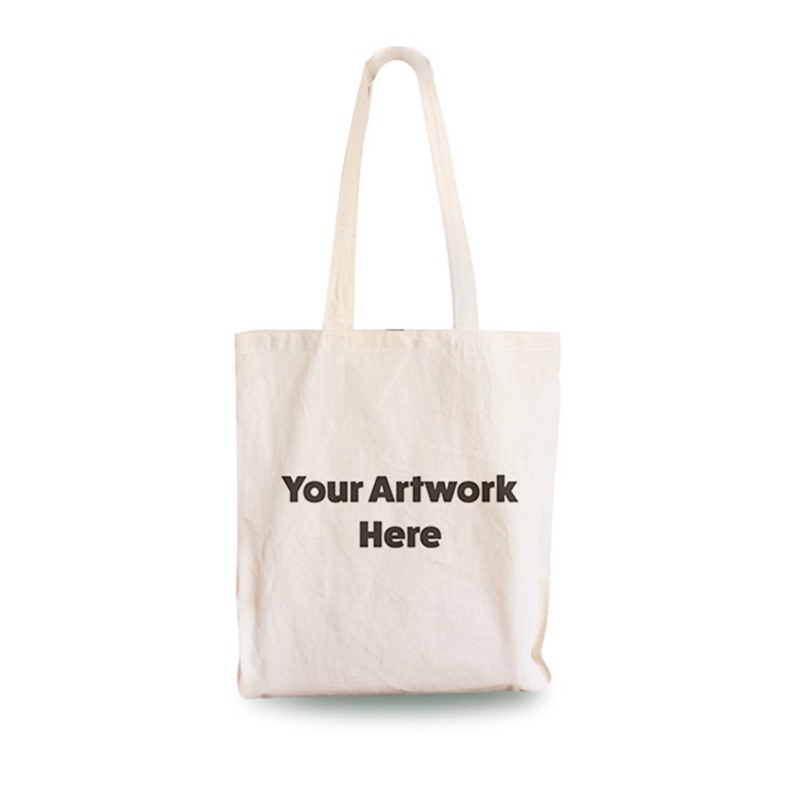 Great as an alternative to jute bags with similar durability, but better for printing onto and have a softer feel. Natural cotton, other colours maybe other colours available please call in. Natural cotto, maybe other colours available please call in. Overprinting onto our stock means you can print on any sizes that are found by clicking here. Your Packaging Consultant can tell you the relevant print areas on different bags.